I showed this picture in the sermon this morning. 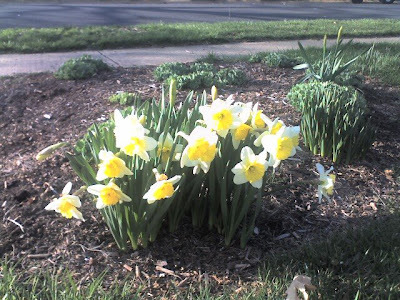 This was some flowers in our front yard...YESTERDAY!! Trying to bloom. 1 had bloomed. 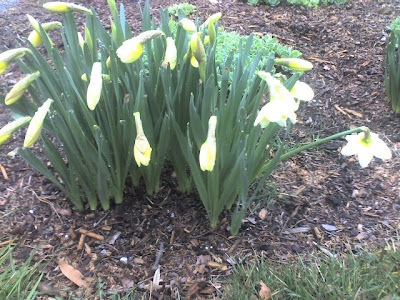 This is the same exact flower patch...TODAY!!!! 10 had bloomed. Overnight. And on the same day I preached on seasons. Just blessed me and reminded me of how good God is. There's a Season for That!